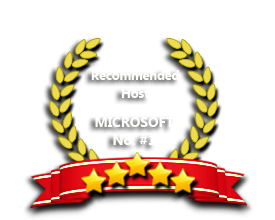 ASPHostPortal is the leading provider of Windows hosting and affordable ASP.NET SignalR. Our price starts from $4.49 per month. Our Windows Cloud Hosting fully supports ASP.NET SignalR hosting. You are more than welcome to try our Free Windows Cloud Hosting before you decide to buy. You can get your Free Cloud Windows hosting account up and running within the next few minutes.